Do you use Sprout Studio in your workflow? 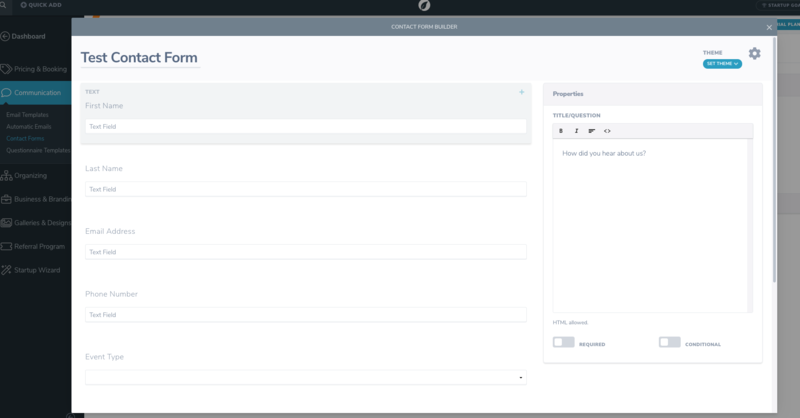 Learn how to embed Sprout Studio forms directly into your Showit site. Embedding your Sprout Studio forms into your Showit site is really simple. First log into your Sprout Studio dashboard and then select the settings icon in the top right corner, followed by communication, then contact forms. Next create or select the contact form you wish to embed into Showit. If you create a new form the form editor will pop up like this. Customize your form feeds and save the form at the bottom of this window. 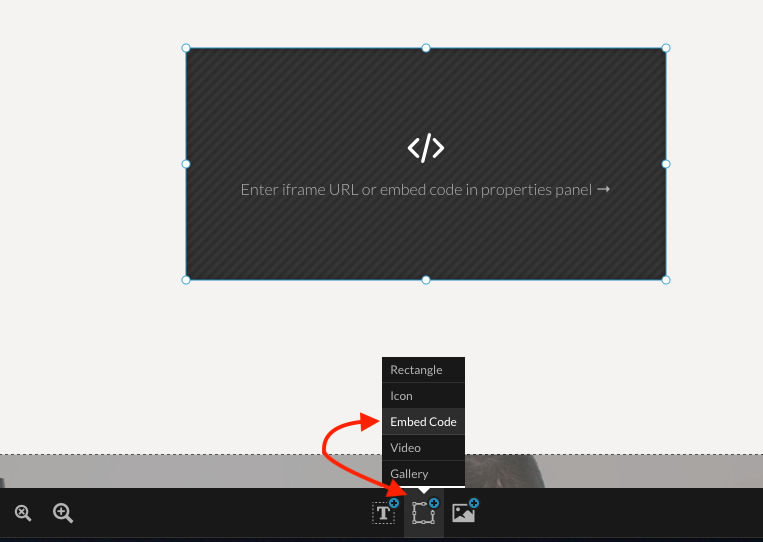 Click the embed code icon </> to bring up your embed code options. For use in Showit we want to select the middle"iframe" option. Once you have your form embed code copied head over to Showit, select the canvas you want to add the form to, and choose the embed code option as shown below. 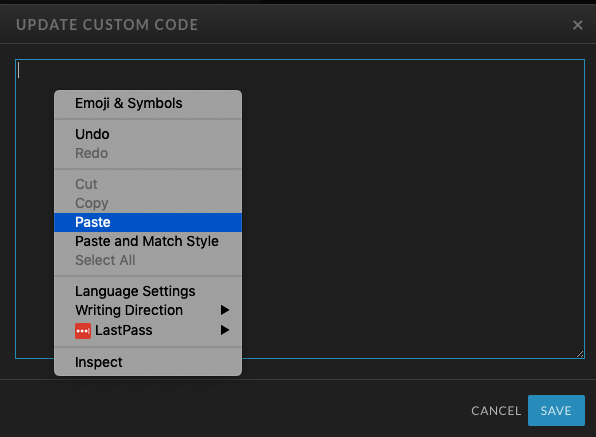 Then click inside the "custom code" box in the right sidebar once you've added the embed element to your canvas and paste your code into the box that pops up and click save.